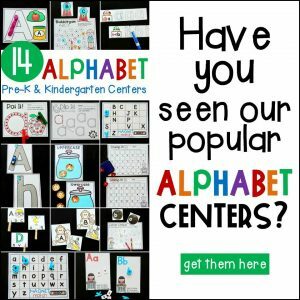 As the last of winter disappears and signs of spring begin to pop up all around us, we turn our crafting to all things spring: kites, flowers, rain clouds, rainbows, butterflies, and so much more. 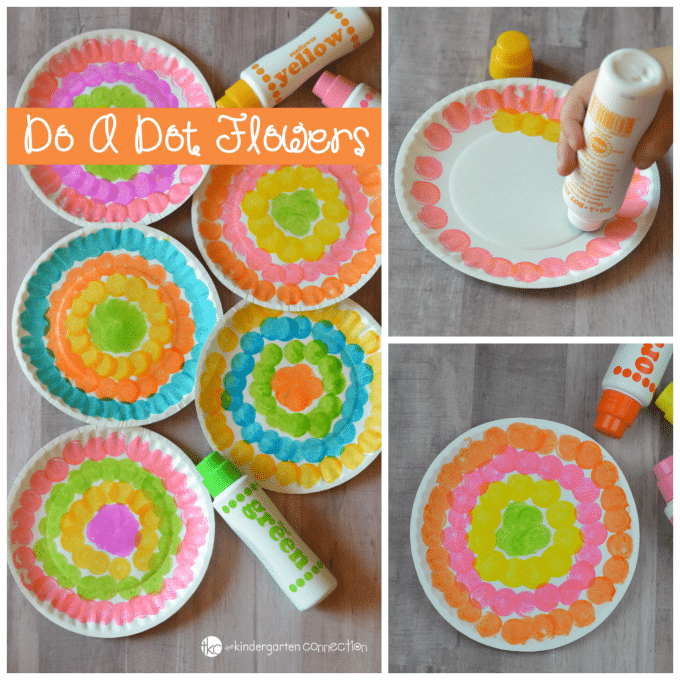 We love our Do a Dot Markers and were excited to pull them out and make this flower craft for spring. If you haven’t used Do a Dot Markers before, you need to try them. Besides being mess free, dot markers also helps kids develop hand-eye coordination as they direct their marker to the spot on their paper. Kids strengthen fine motor skills as they hold the dot markers and move their hands to apply the marker to the paper. 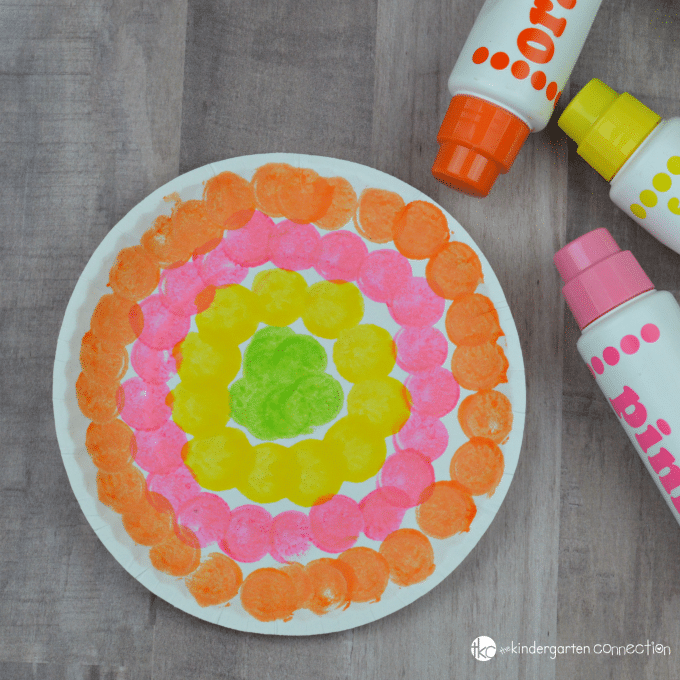 Do a Dot Markers are especially great for little ones. 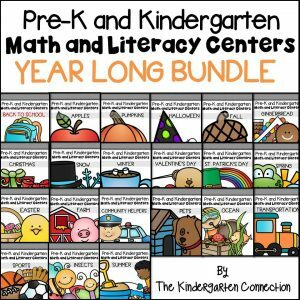 They are chunky, making it easier for their little hands to easily grab and manipulate. 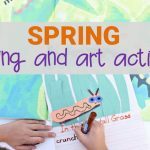 We always have do a dot markers and activity sheets on hand, like this spring do a dot activity packet, for a quick and easy activity. 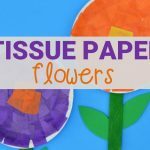 This do a do flower craft is so easy making it great for younger kids and students. 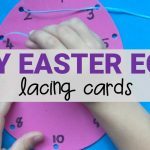 It requires just two items, no prep beyond pulling the supplies out, and super simple directions. To begin, first gather your materials. 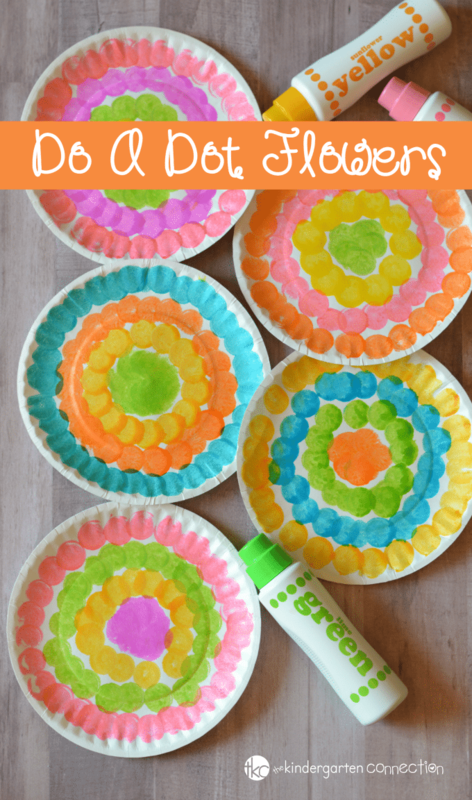 You can give your child or student the paper plate and do a dot markers and let them create. If you want to do it like the flower craft in the picture, then follow these simple steps. 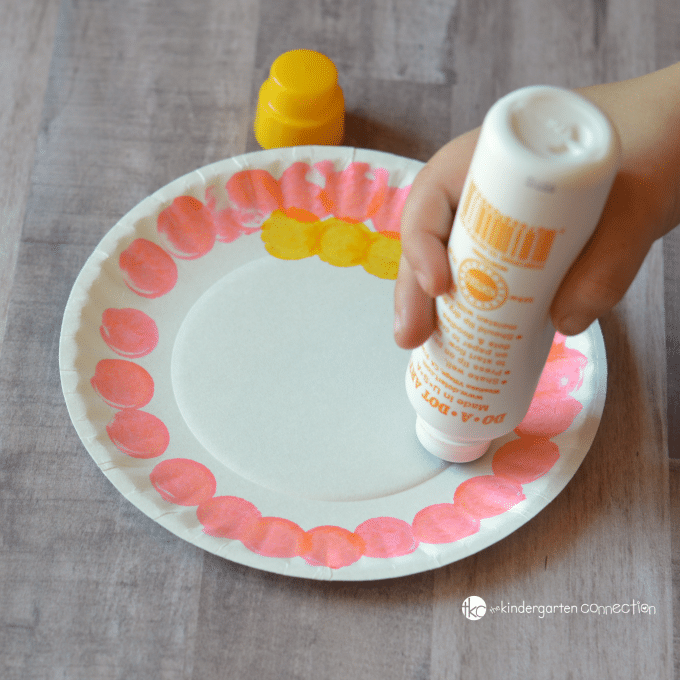 Start on the outside edge of the paper plate and go around the circumference of the plate stamping the do a dot marker. 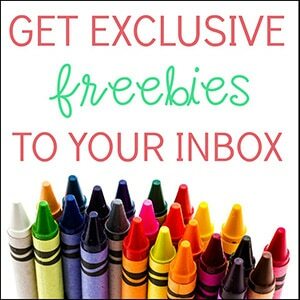 Pick another color and stamp a circle just below the first color. Repeat the process two more times. Finally, you should have a small area in the center of the paper plate. Fill that area in by stamping a fourth color. If you would like to further the craft, you could cut a stem and leaves from green paper. Glue the leaves to the stem and the stem to the paper plate. 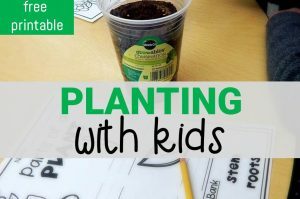 Get kids excited about gardening with a hands on activity. Start seeds early in these DIY seed starter pots. 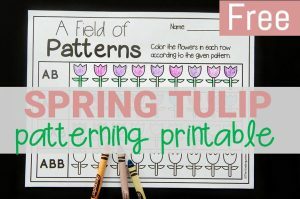 Continue your fine motor work with these fine motor color matching flowers or Spring Flowers Play Dough Kit. 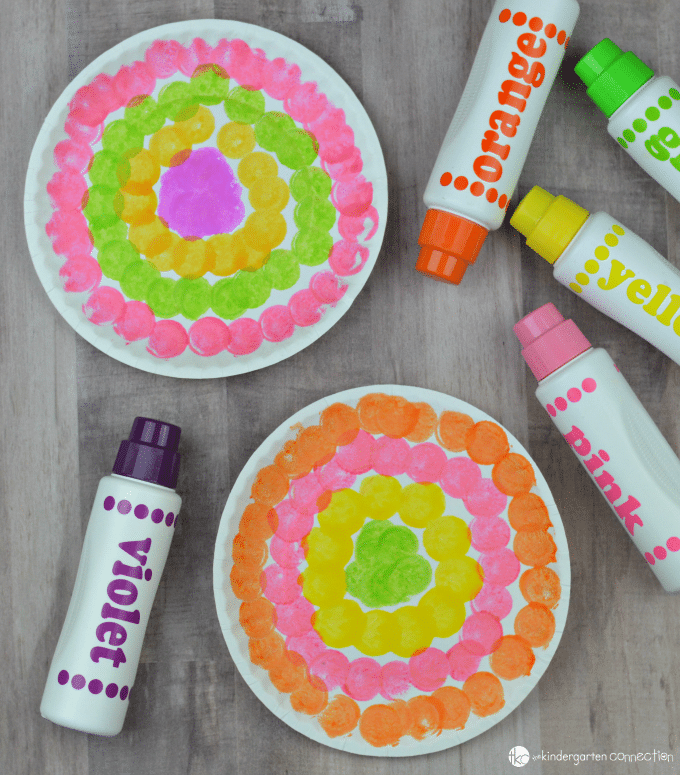 Create these darling Thumbprint Flower Pots. 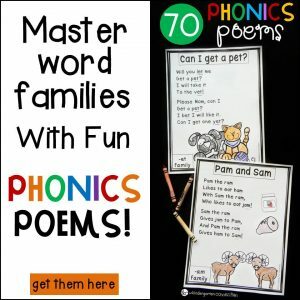 They would make a great Mother’s Day gift.